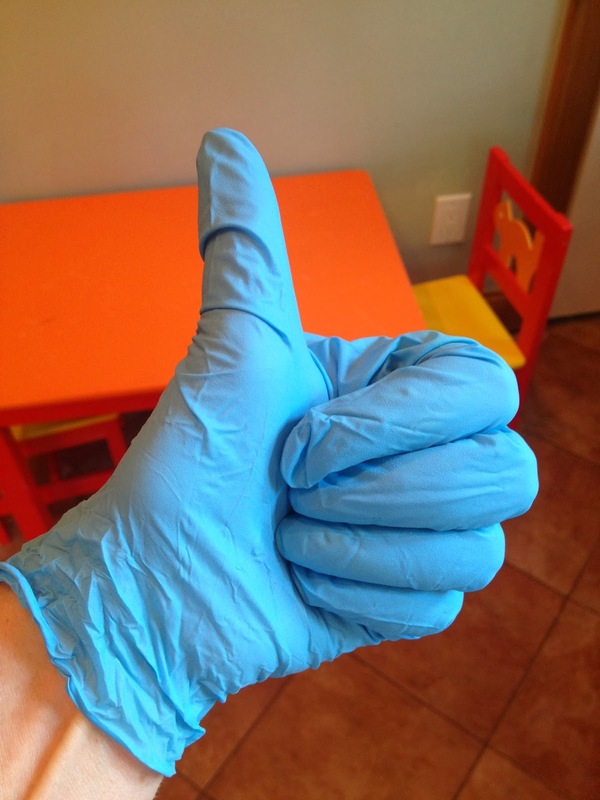 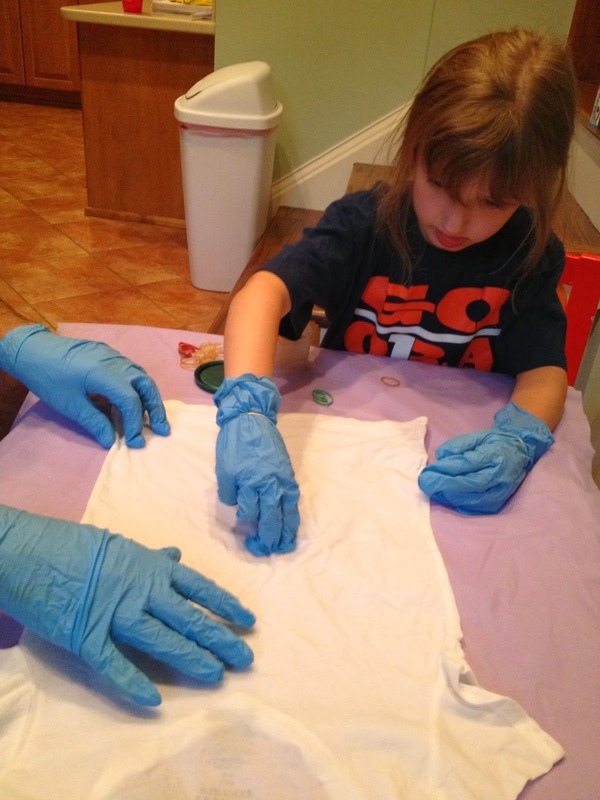 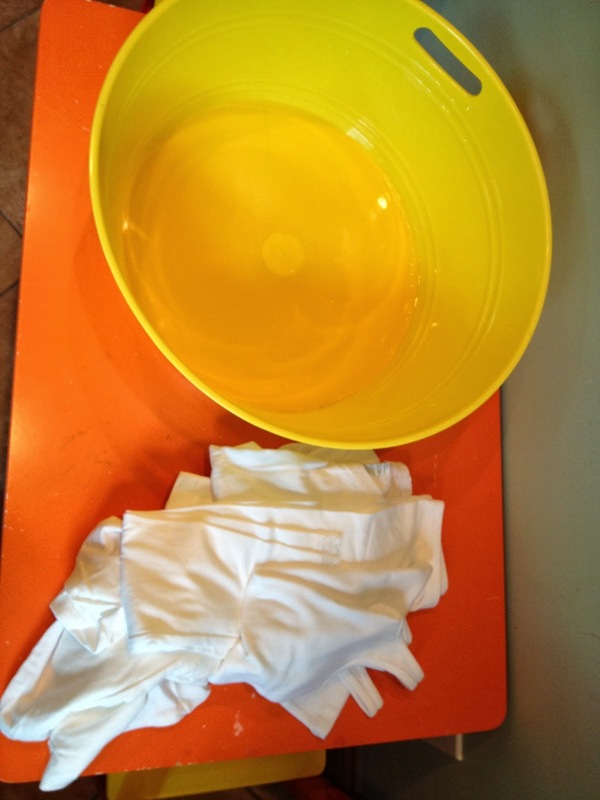 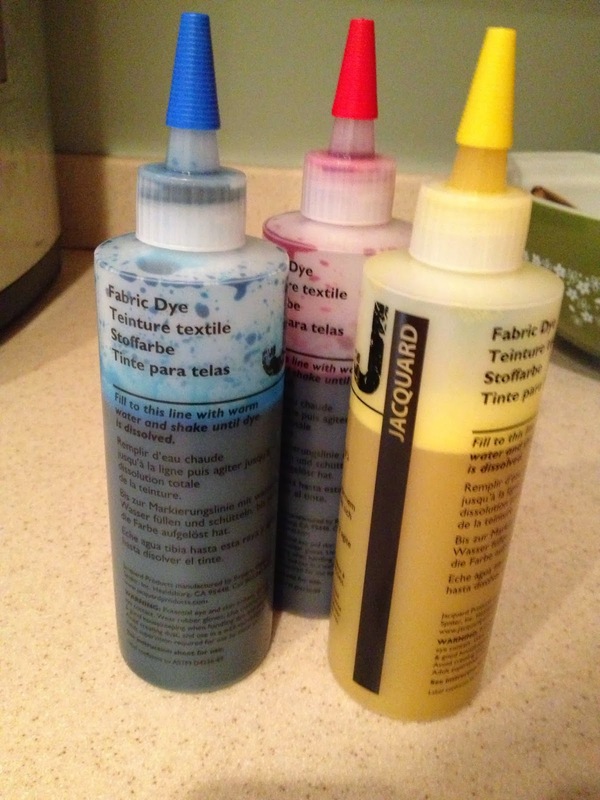 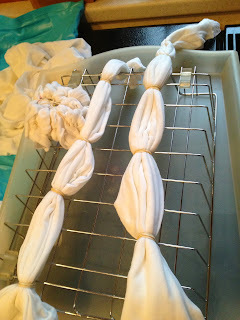 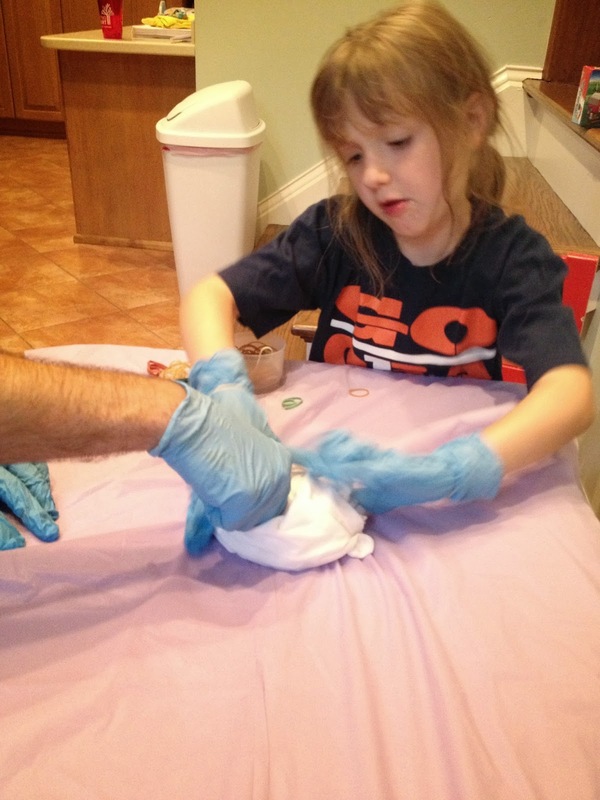 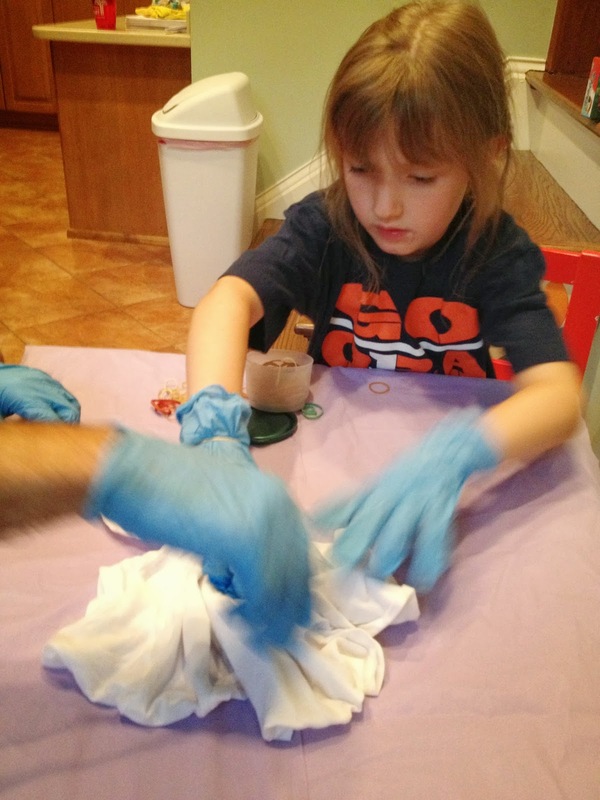 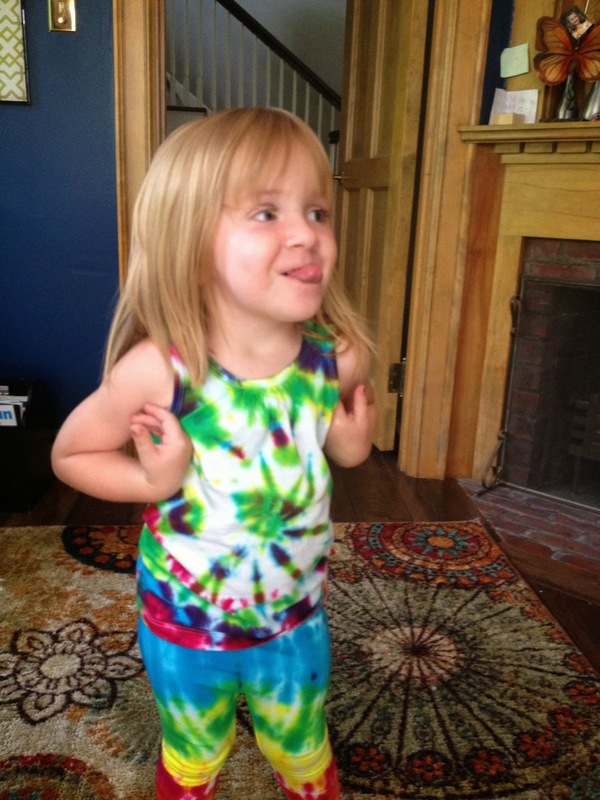 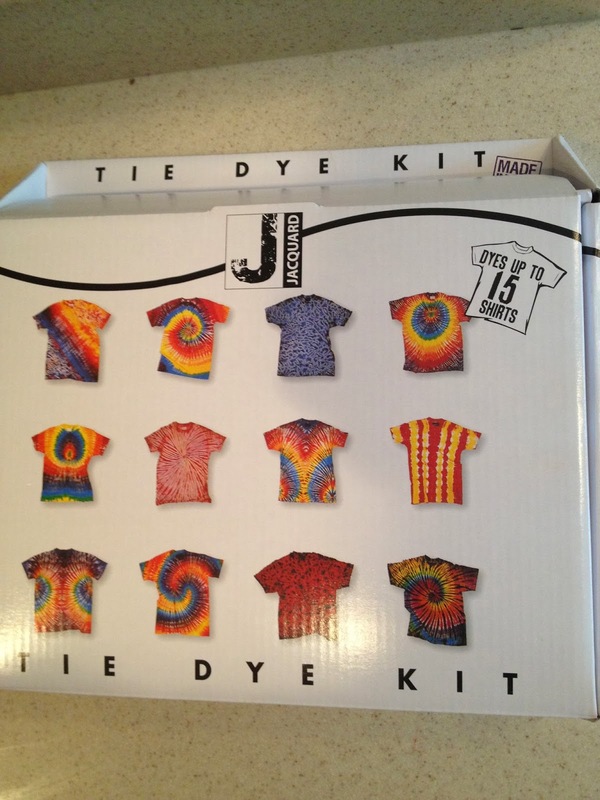 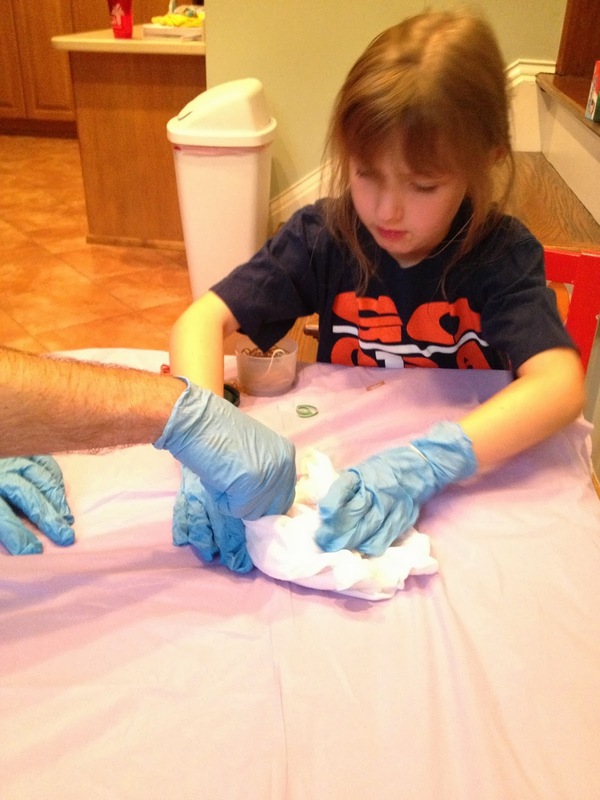 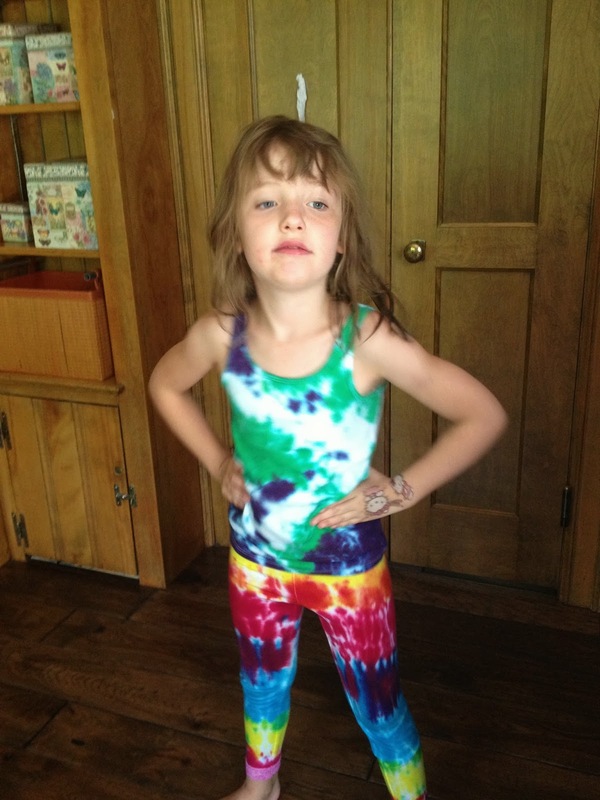 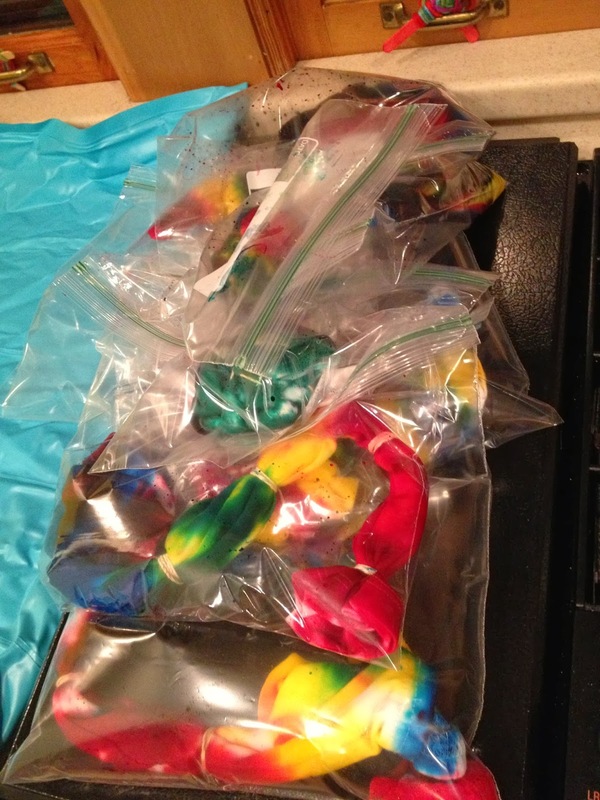 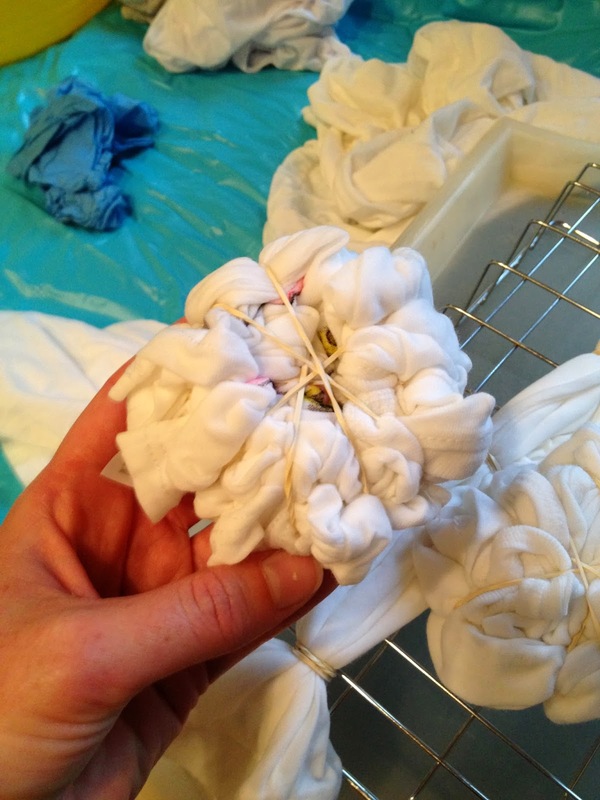 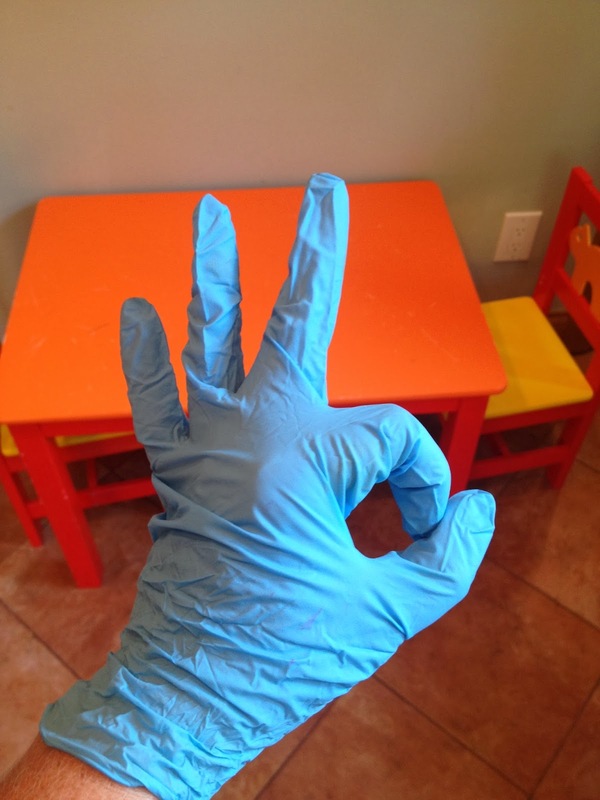 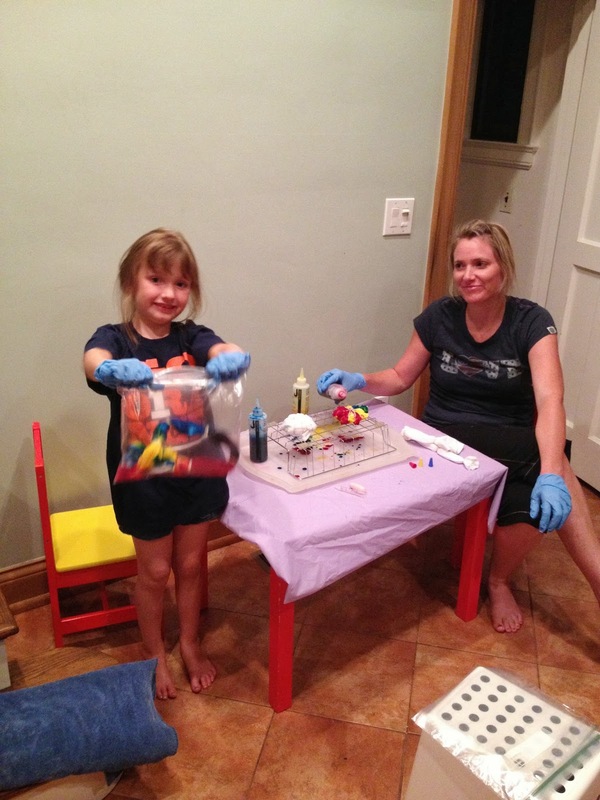 Four Schneiders: Tie Dye Tutorial in pictures! 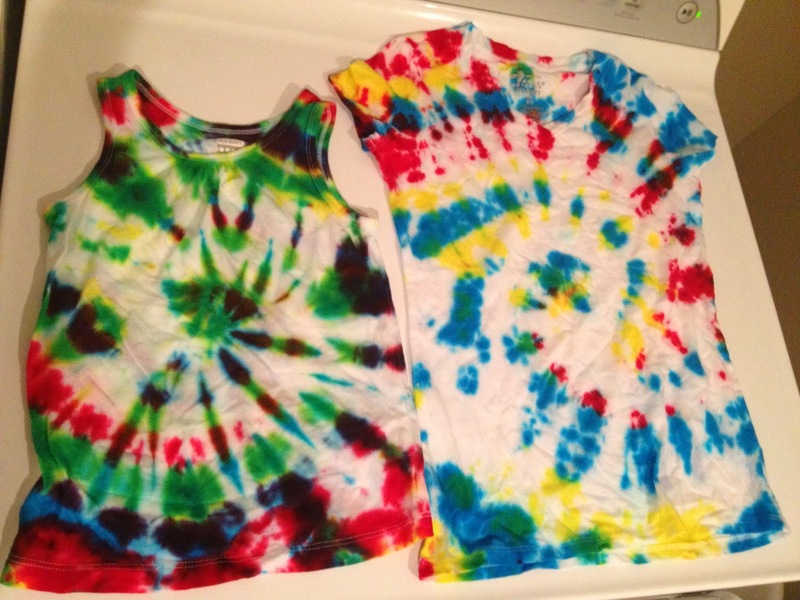 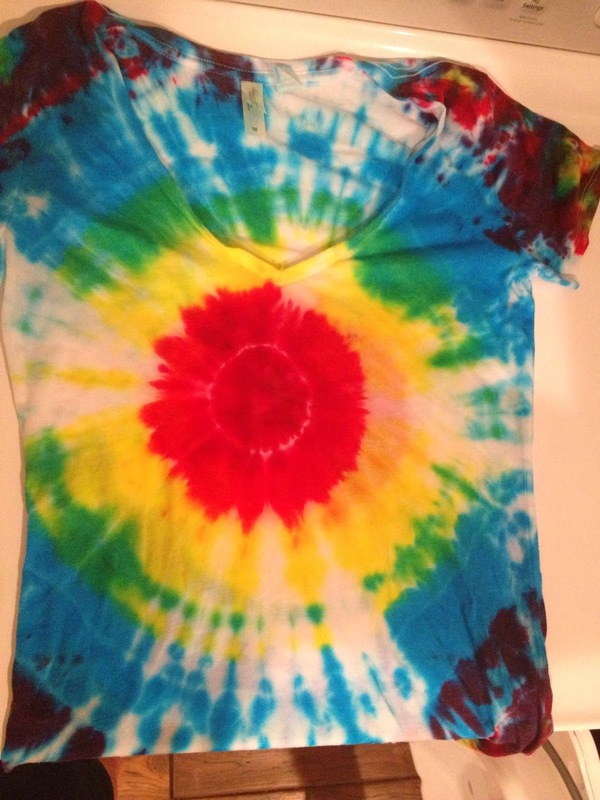 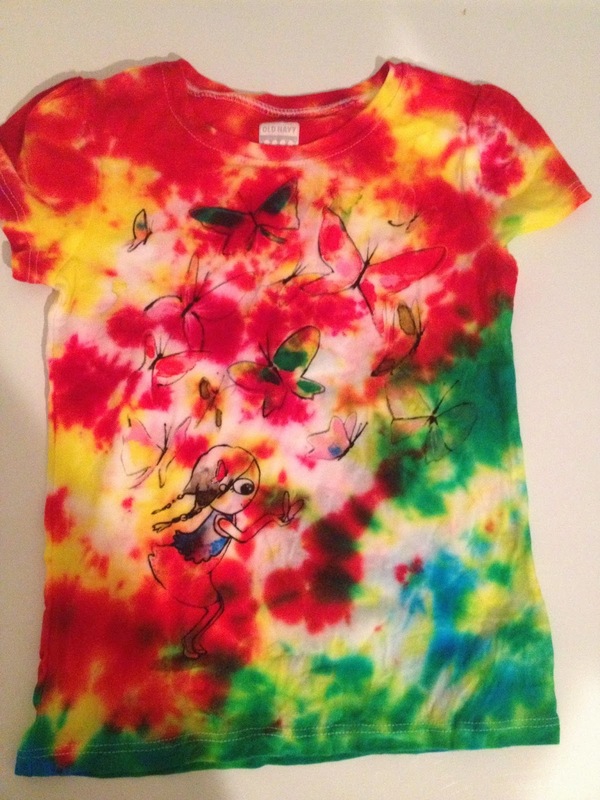 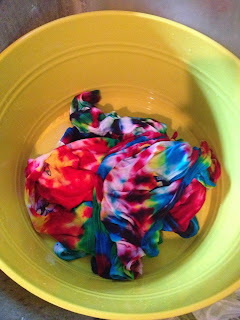 Tie Dye Tutorial in pictures! 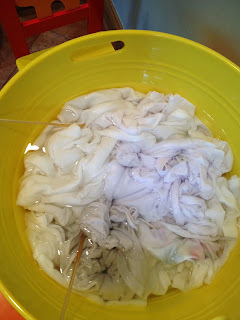 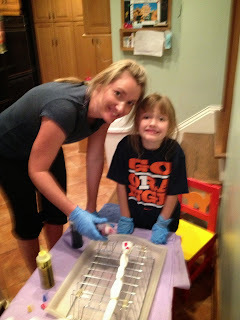 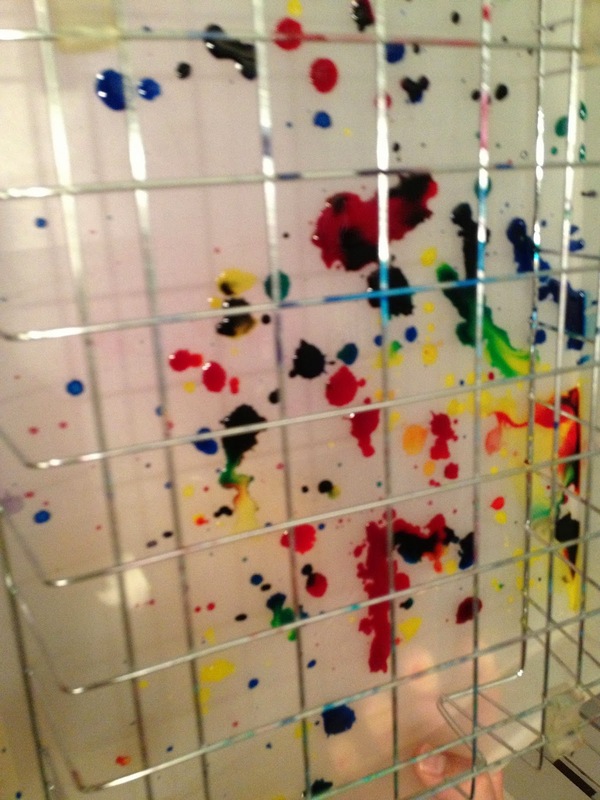 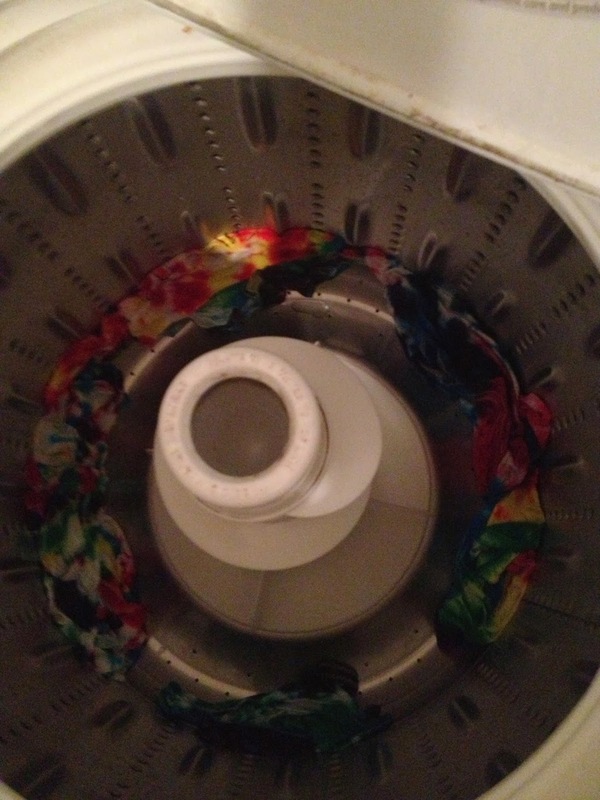 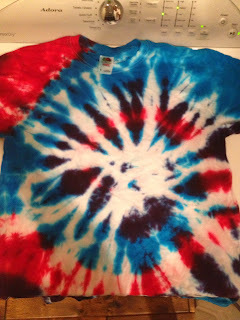 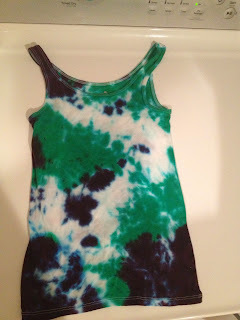 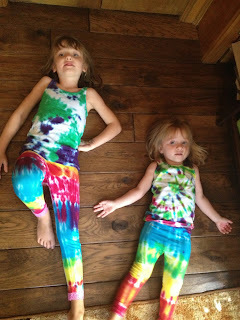 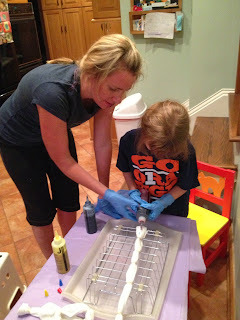 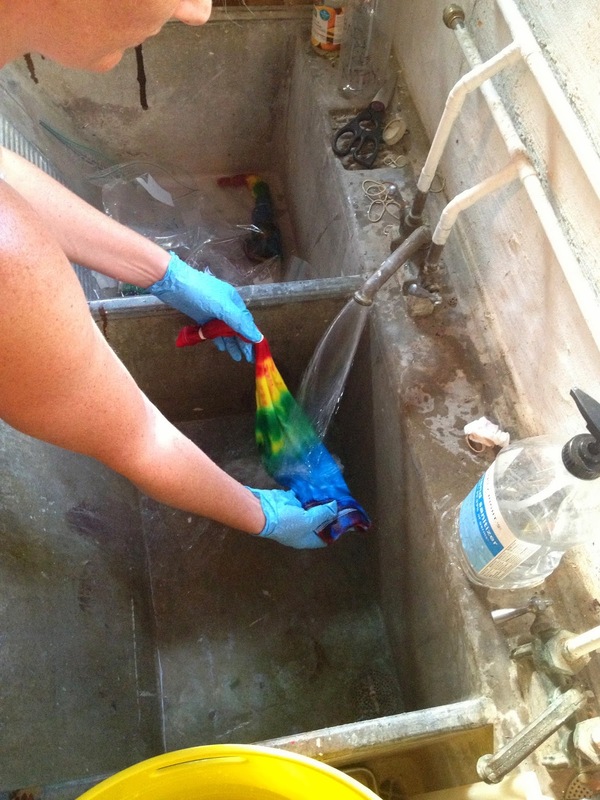 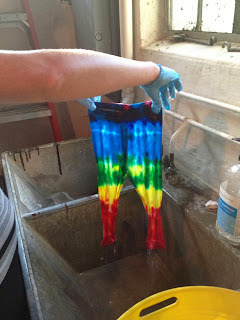 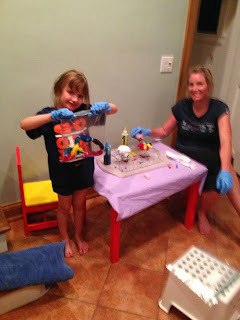 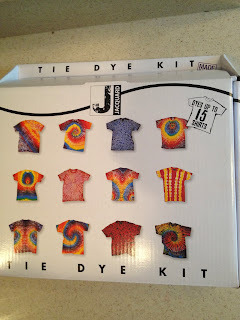 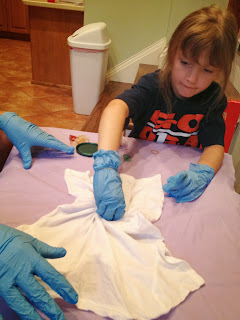 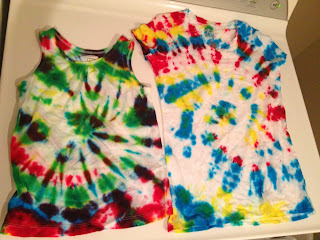 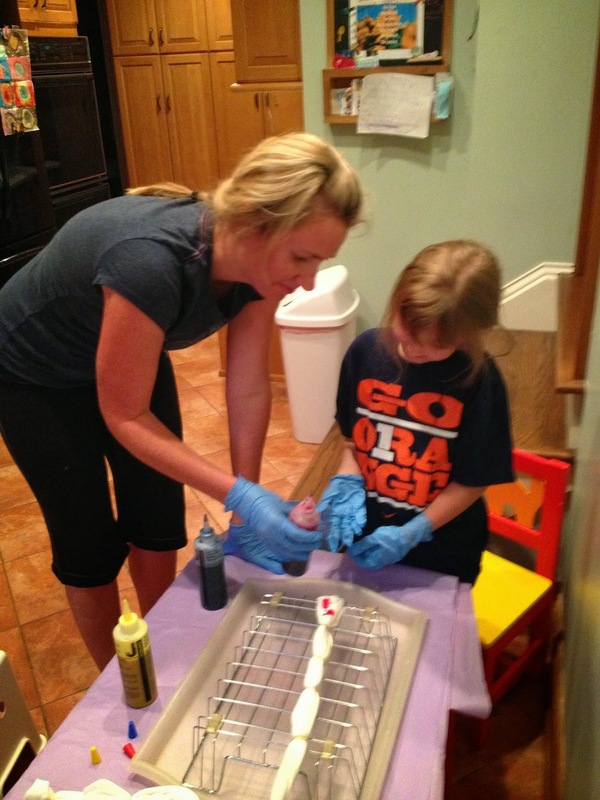 Our tie dye tutorial...in pictures!